Microsoft recommends 32 bit Office for most users. One of the few reasons to install the 64 bit version of Office is if you have REALLY massive Excel sheets and need the extra memory 64bit give you. For most users, 32bit works great. Out’n About! 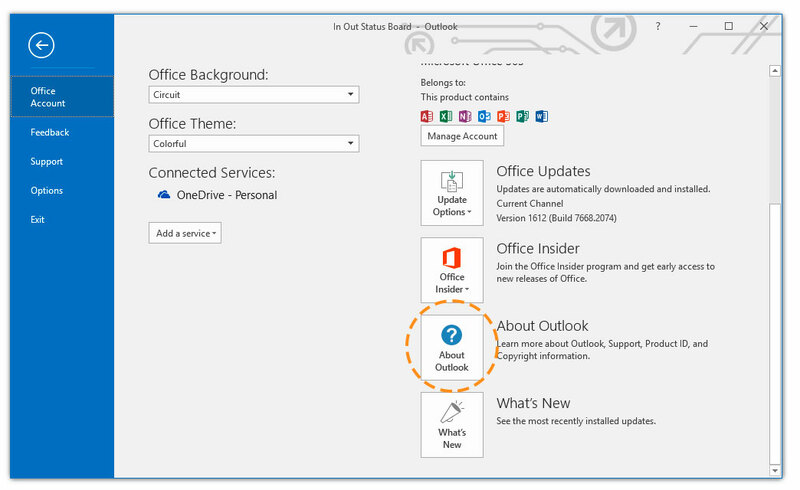 for Outlook is compatible with 32 and 64bit Office installations. But for version 4.1 and above, you’ll need to know what version you are running in order to install the correct version. Here’s how to check for it. Launch Outlook and you’ll visit your Inbox. This is an easy way to check to see if ANY program is 32 or 64bit. 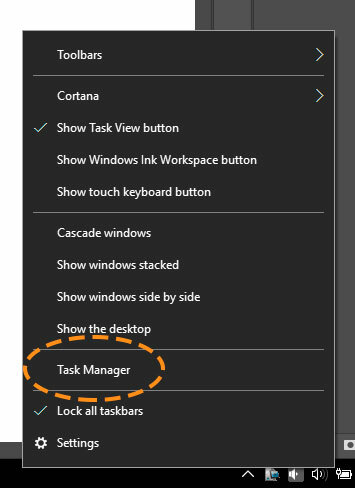 Right click your Windows Task bar, typically at the bottom of your screen. We hope this helps, and let us know if you have any questions or would like to schedule a live demo of Out’n About! for Outlook.